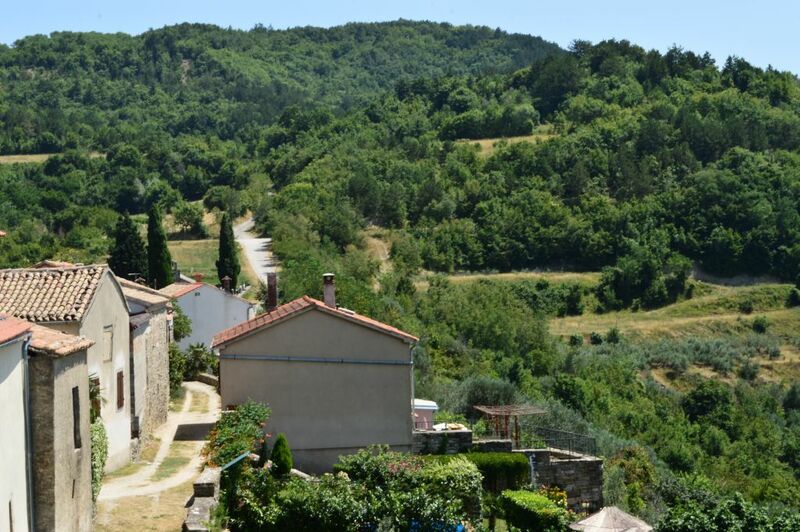 High summer temperatures that we were experiencing in Croatia for the last couple of weeks caused a general mobilization of the locals trying to escape the heat of the asphalt and replace it with the breezy air of the beach or a shaded, cooler air of the mountain areas nearby. 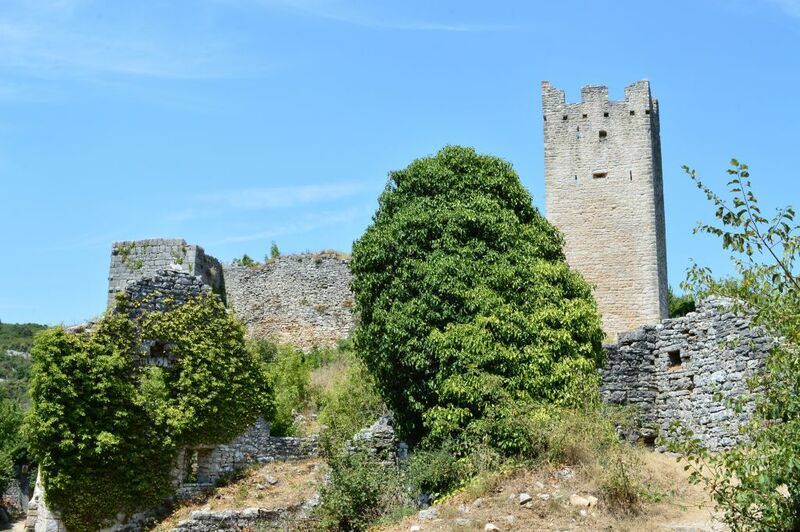 My boyfriend and I decided to visit Istria for a week and to spend our days alternating between the beach and lazy explorations of small towns and villages of the peninsula. 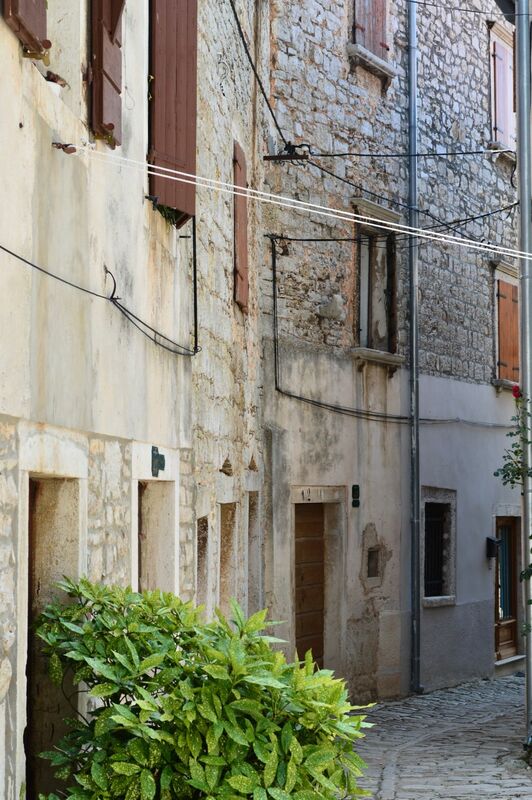 Istria is a prime tourist destination in Croatia and is full of visitors from around the world, but at the same time, if you avoid the freeways, spend less time in larger cities, and travel around via narrow, winding village roads, it can seem like a magical, meditative place full of hidden gems. 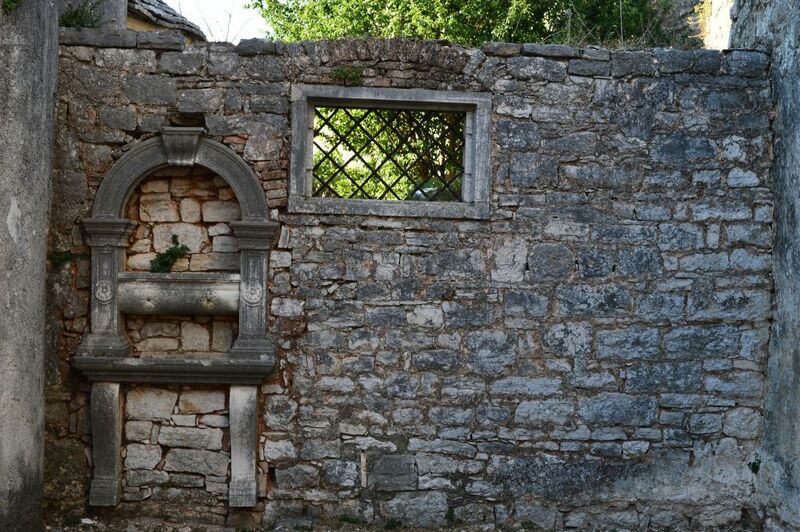 During our daily trips around the peninsula, we stumbled upon small villages that seemed as if they are lost in time. 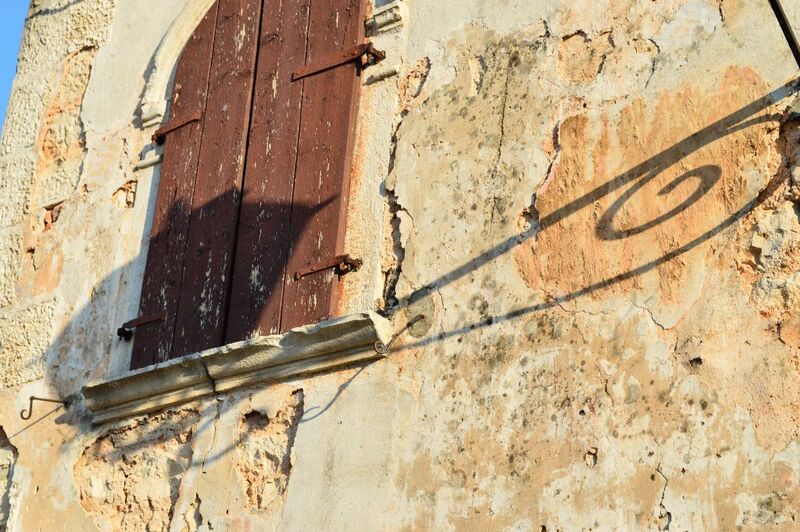 Amidst the tranquility and hot stillness of towns and villages that we visited, authentic architecture and characteristic layouts of these picture-perfect places gave us the impression of walking through abandoned movie sets. 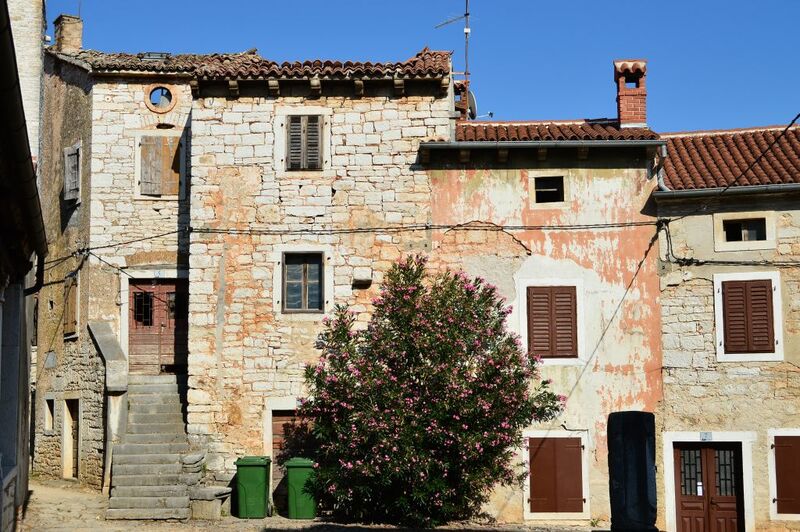 One such town is Raša, situated in the south-eastern part of Istria. 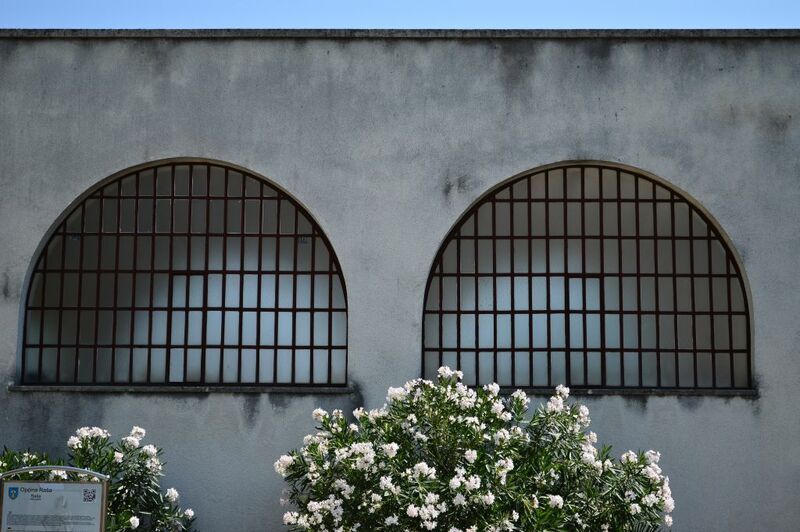 The town wast built “from scratch” during the 1930s as a part of Mussolini’s urban colonization of Istria and other Italian territories and in its design and planning, it followed the rationalist principles. 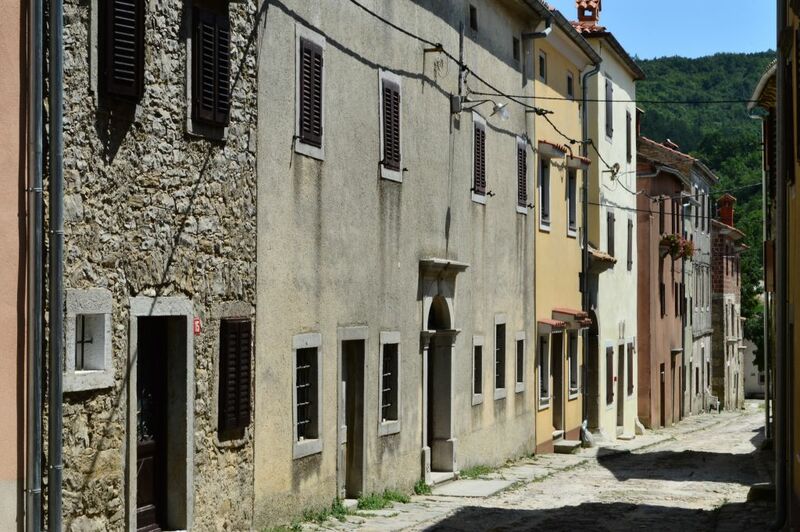 This is the youngest of all Istrian towns, and it was built to accommodate the miners’ homes and other requirements of a town that was exclusively related to extraction of coal that took place in mines in the vicinity. 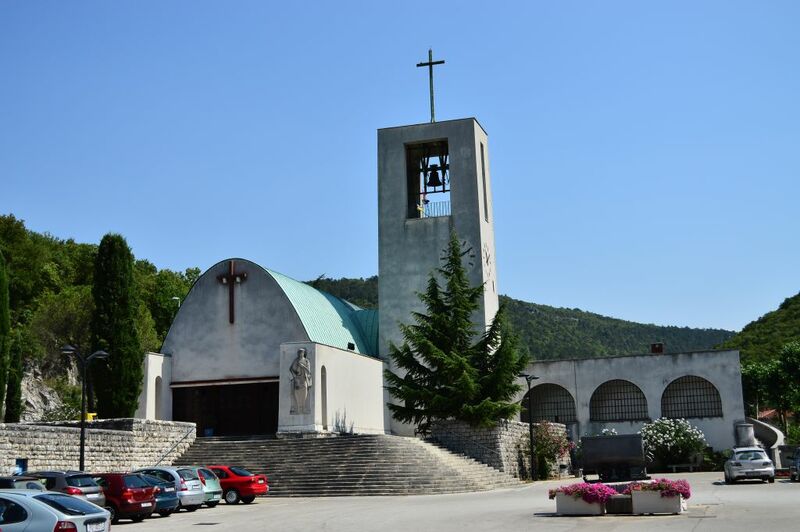 The town is centered around the main square, overlooked by the church of St Barbara (patron saint of miners), shaped as an overturned coal wagon, with a bell tower that looks like a miner’s lamp. 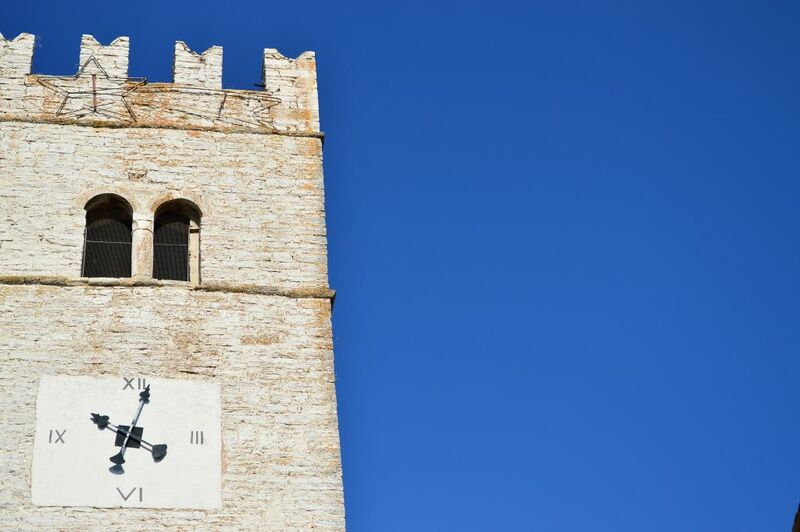 Svetvinčenat, Savičenta or San Vicenti – these are the three names for the same medieval town, deriving from the name of the patron saint, St Vincent, and the abbey of the same name around which the town developed. 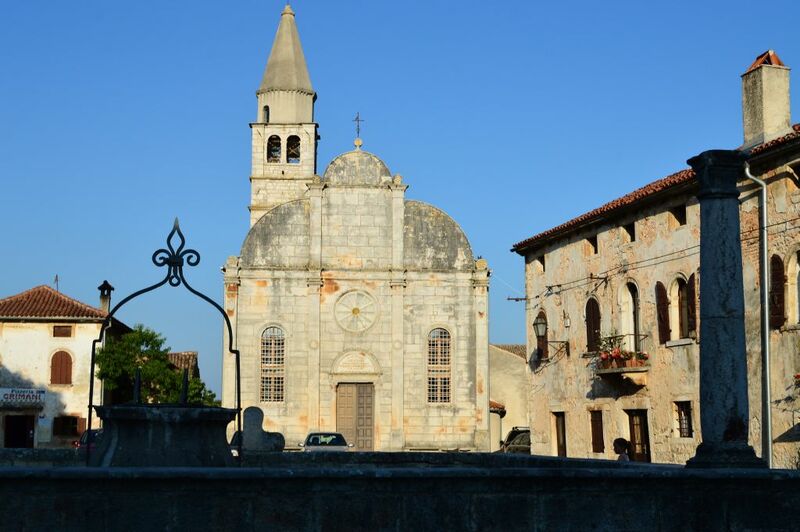 The town’s main square is a picture-perfect example of the renaissance urbanism, harmonious in its proportions and appearance. 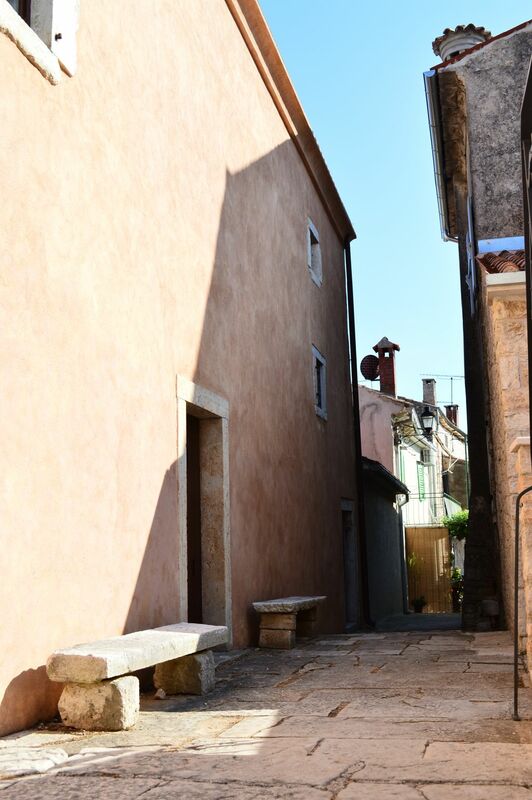 Many events take place in Svetvinčenat during the year, and one of the most popular ones is the Dance and non-verbal theatre festival San Vincenti that takes place during the summer. 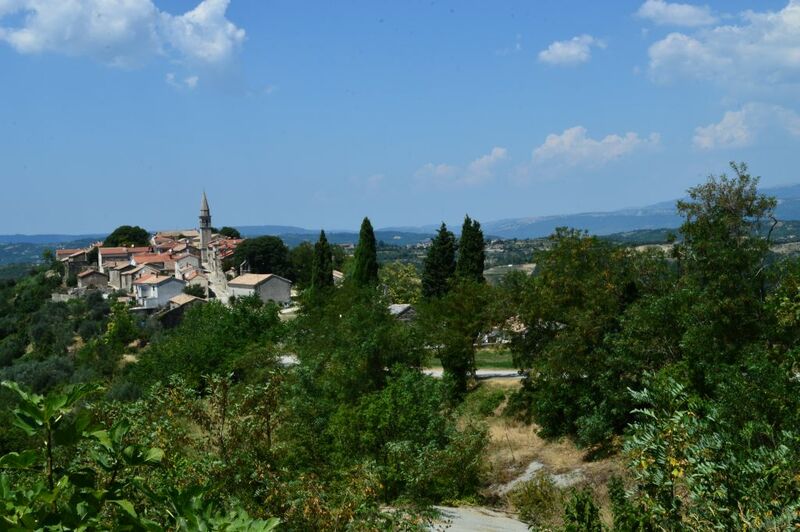 Draguć is a beautiful town situated in central Istria. 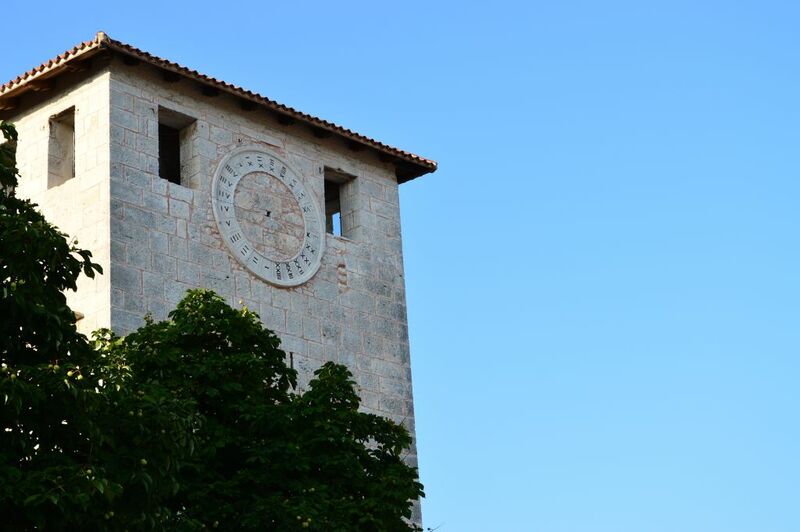 Due to numerous movies that were filmed here, the town got the nickname “Istrian Hollywood”. 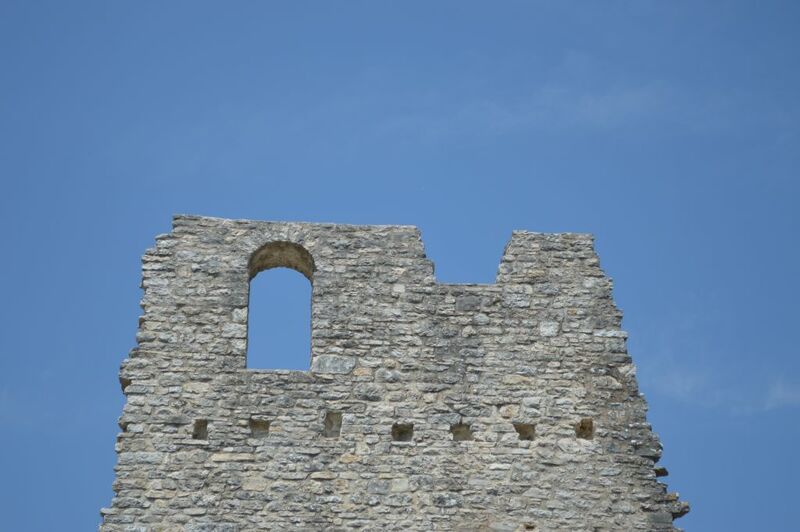 Dvigrad is the name of the ruins of the abandoned medieval town that remained inhabited until the 18th century. 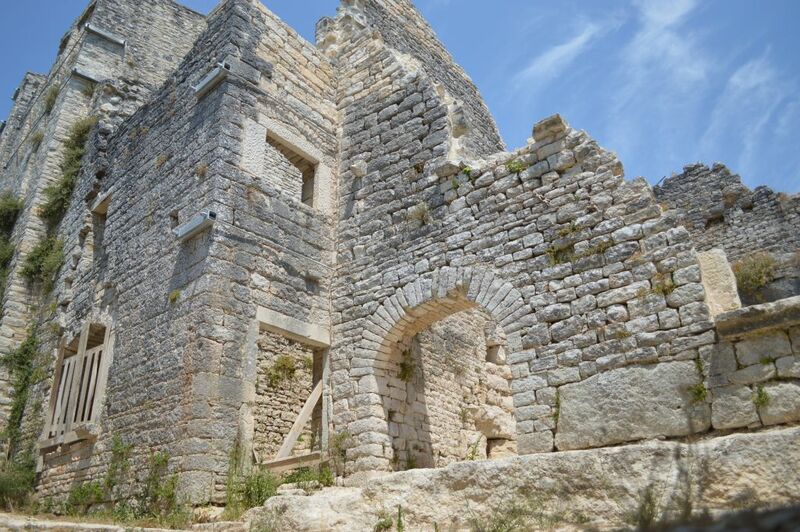 The region was settled by the Illyrians in prehistoric times, and after the long continuity, life of the town started waning after plague and malaria depopulated much of it in the 16th century. 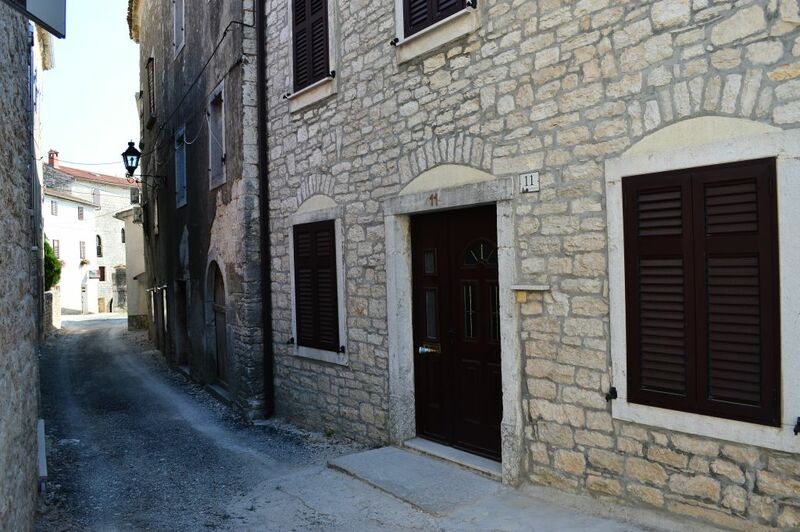 Bale – Valle is a town located close to the western Istrian coast, on a hill called Mon Perin. 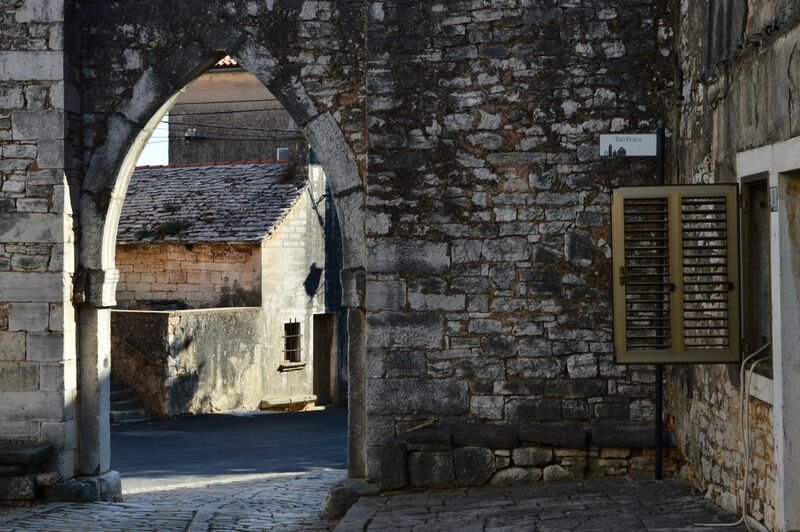 The town’s streets are paved with stone and exude the atmosphere of history and tradition. 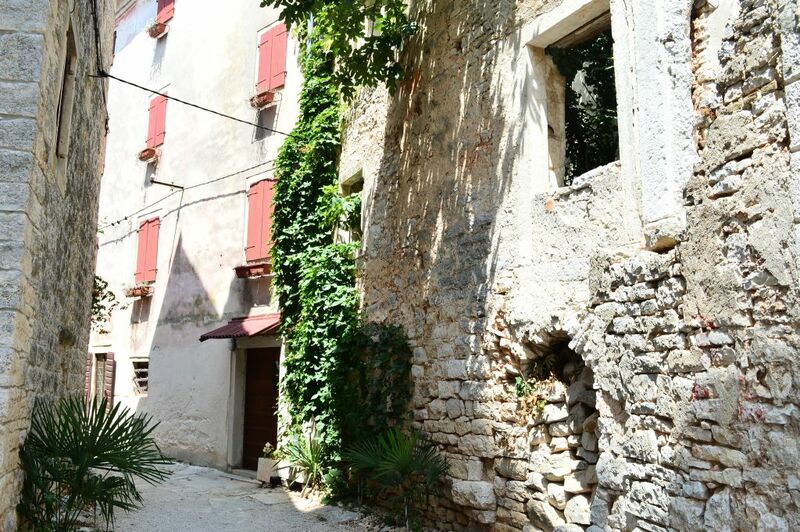 The old core of the town is protected due to historical and architectural values, and the town is also referred to as the town of butterflies, since around 400 butterfly species, some of them endangered, live in the area. 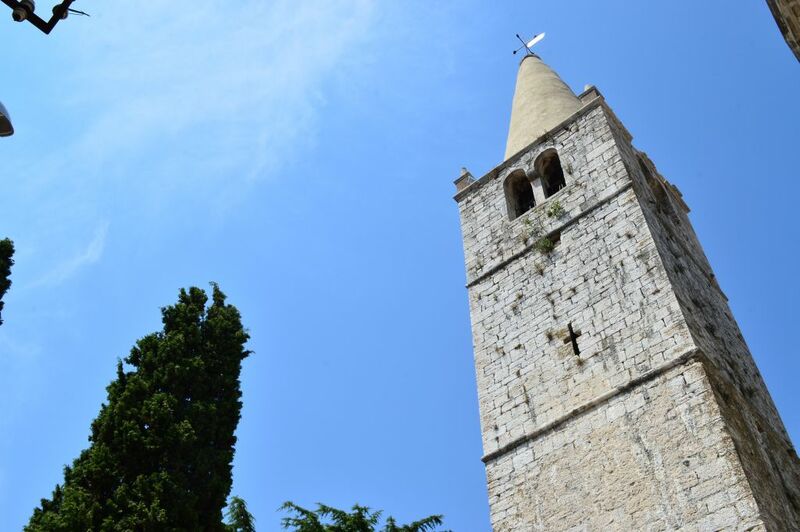 Sveti Lovreč Pazenatički is a quiet town with preserved ramparts, towers and city gates dating from the Venetian era, wonderfully atmospheric. 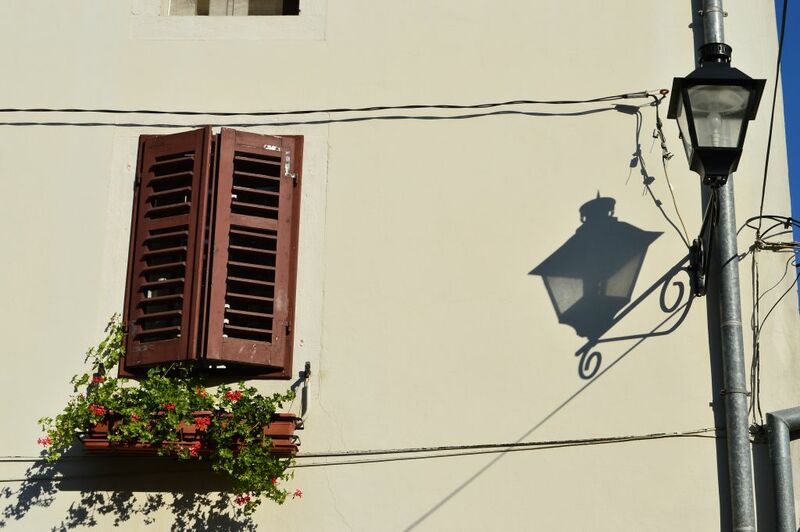 During the day, tranquility of these towns feels like a well-deserved medicine after the loud, touristy bustle of seaside resorts. 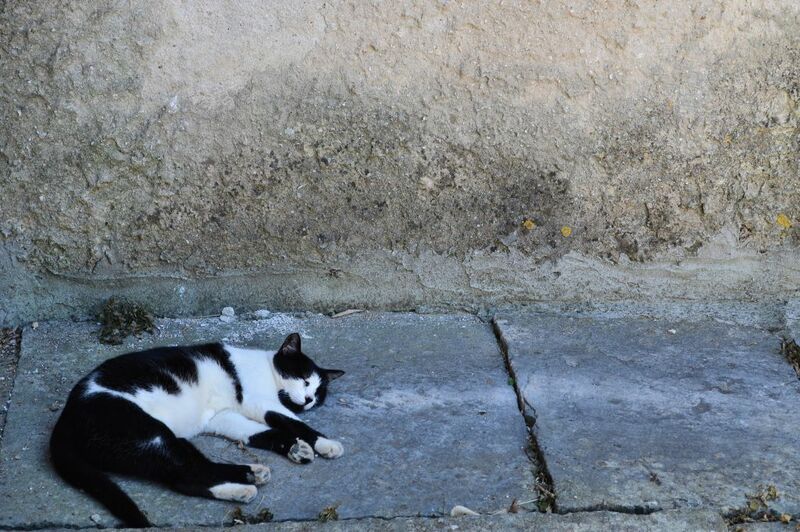 During our walks, we could feel the history, tradition, simplicity and relaxed, decelerated living. 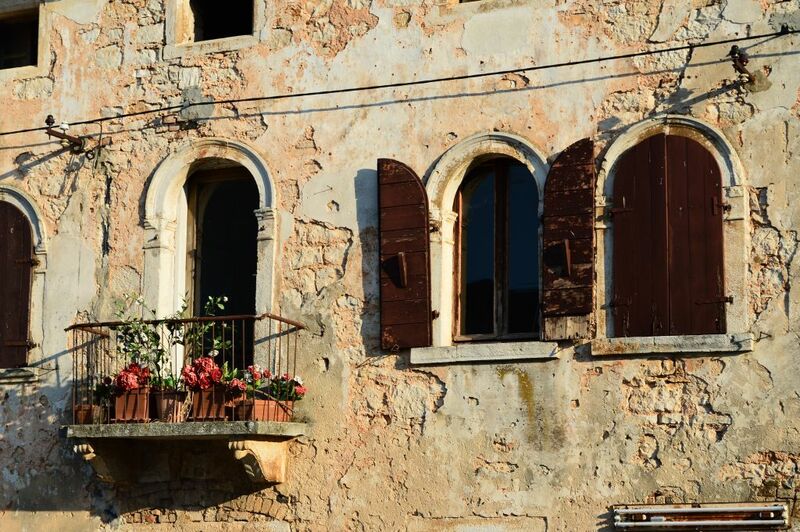 In the evenings, however, villages burst back to life. 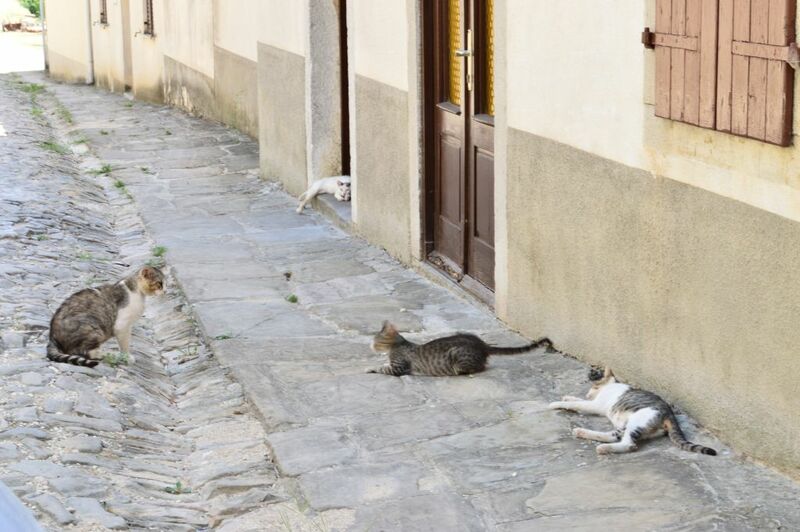 After returning from the beach, the locals spend the warm summer evenings in the taverns and town squares, cooling down with a beer or a glass of vine, playing cards or just chatting away with neighbors and friends. 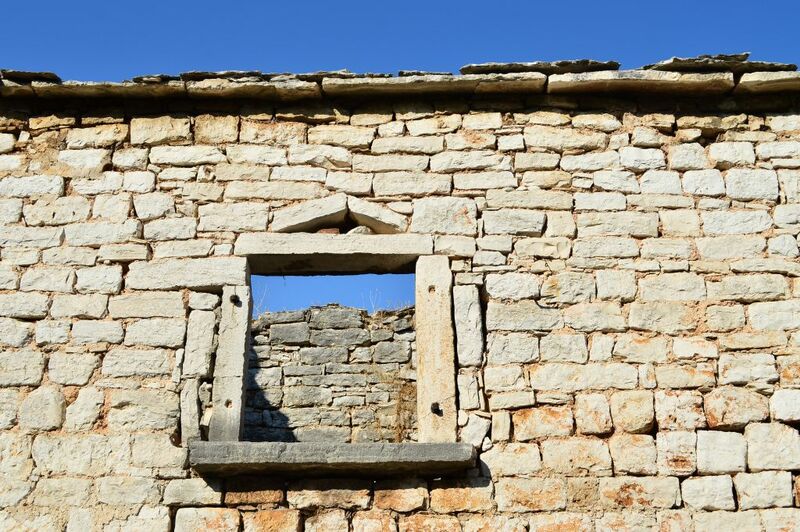 Istria is indeed full of hidden gems, and what good fortune we had of getting to know some of them! 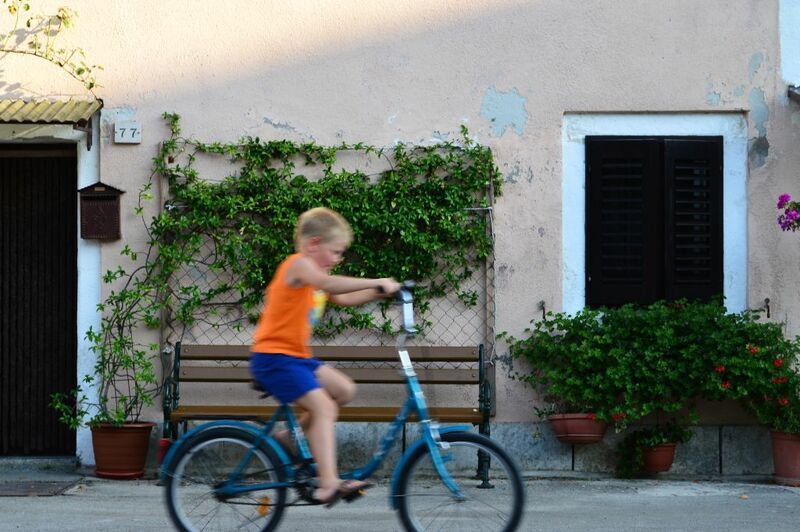 Possibly the most beautiful region in Croatia!